An afternoon of activities, tours and talks will make Skidaway Marine Science Day a can’t-miss event for all ages on Saturday, Oct. 13, from 11 a.m. to 3 p.m. on the University of Georgia Skidaway Marine Science Campus, located on the north end of the island (10 Ocean Science Circle, Savannah, Ga. 31411). The campus-wide open house will be presented by the UGA Skidaway Institute of Oceanography, UGA Marine Extension and Georgia Sea Grant, and the National Oceanic and Atmospheric Administration’s Gray’s Reef National Marine Sanctuary. 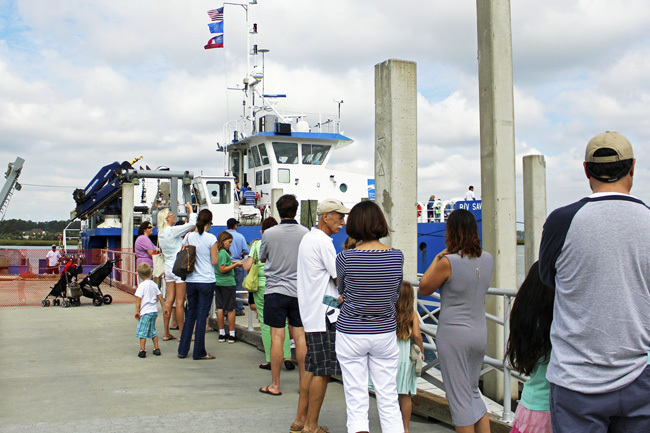 Tours of UGA Skidaway Institute of Oceanography’s Research Vessel Savannah are a popular activity at Skidaway Marine Science Day. This loggerhead sea turtle was hatched in early August. The hatchling will reside at the UGA Aquarium as an education ambassador for roughly three years before being released. 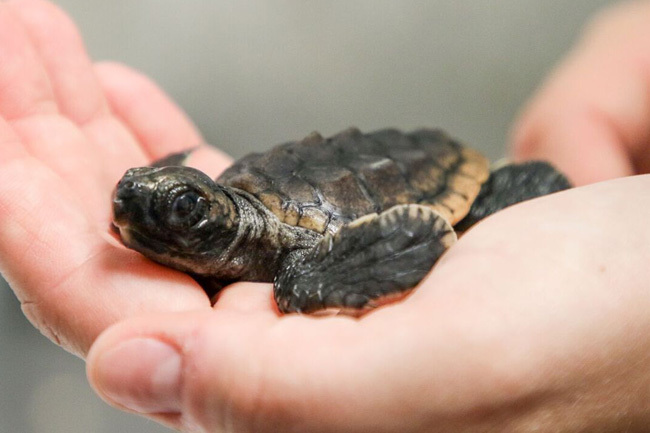 Visit the hatchling during Skidaway Marine Science Day by picking up a free ticket for a behind-the-scenes tour, available in the aquarium lobby. The UGA Skidaway Institute of Oceanography’s 92-foot oceangoing Research Vessel Savannah will be open for tours and will exhibit science displays. 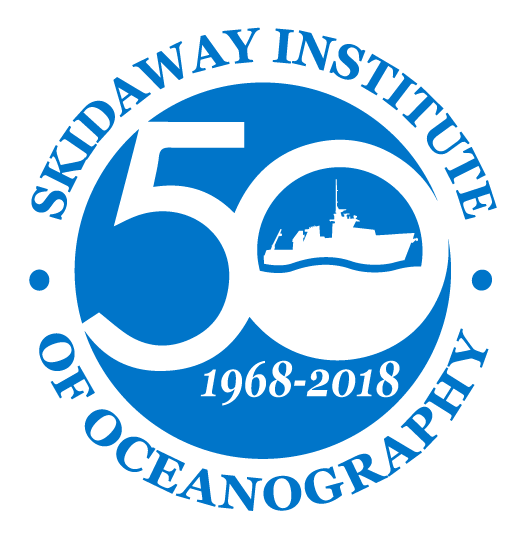 Elsewhere on campus, Skidaway Institute will present a variety of marine science exhibits and hands-on science activities. The UGA Shellfish Laboratory research team will offer behind-the-scenes tours of Georgia’s only oyster hatchery. The hatchery is also a part of UGA Marine Extension and Georgia Sea Grant, a unit of UGA Public Service and Outreach. Researchers hope the oyster hatchery will make the Georgia oyster aquaculture a more durable and sustainable coastal industry. Along with the campus organizations, Skidaway Marine Science Day will also include displays, demonstrations and activities from a wide range of nonprofit and governmental science, environmental and education groups, such as The Dolphin Project, the Georgia Sea Turtle Center and the Savannah Wildlife Refuge. For the second year, Skidaway Marine Science Day will also feature food trucks from the Savannah Food Truck Festival. All admissions and activities at Skidaway Marine Science Day are free and open to the public. For additional information, call 912-598-2325, or see www.skio.uga.edu.